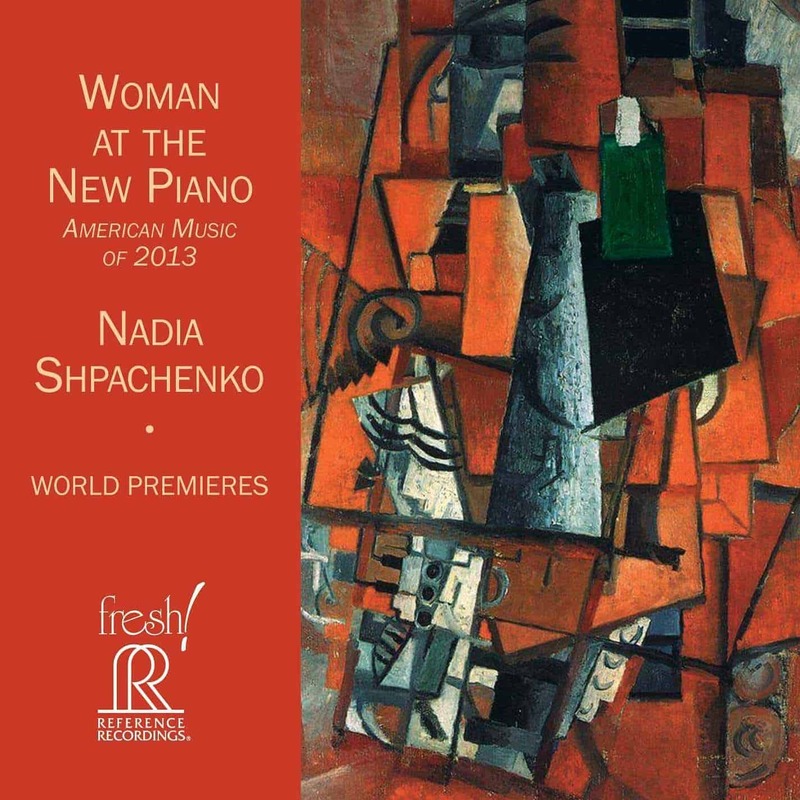 Pianist Nadia Shpachenko-­Gottesman has performed extensively in solo recitals and with orchestras in major venues across North America, Europe and Asia. 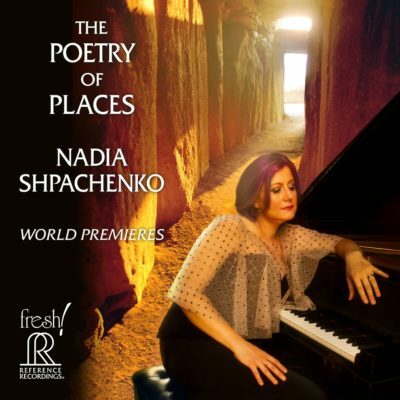 Described by critics as a “truly inspiring and brilliant pianist…spellbinding in sensitivity and mastery of technique,” Nadia enjoys bringing into the world things that are out of the box—powerful pieces that often possess unusual sonic qualities or instrumentation. Nadia’s concert highlights include solo recitals at Carnegie Hall, Concertgebouw, Disney Hall and Bargemusic, as well as numerous appearances as a soloist with orchestras in Europe and the Americas. An enthusiastic promoter of contemporary music, she has been chosen to give world and national premieres of more than 60 piano, string piano and toy piano works. Her previous album on Reference Recordings, Woman at the New Piano (FR-­711, 2014), was nominated for GRAMMY® Awards in three categories: Best Classical Compendium; Best Chamber Music/Small Ensemble Performance, and as part of the body of work in the Producer of the Year, Classical nomination for Marina A. Ledin and Victor Ledin. Quotations & Homages was recorded on September 16–18 and November 20, 2016, at Cal Poly Pomona Music Recital Hall, Pomona, CA.